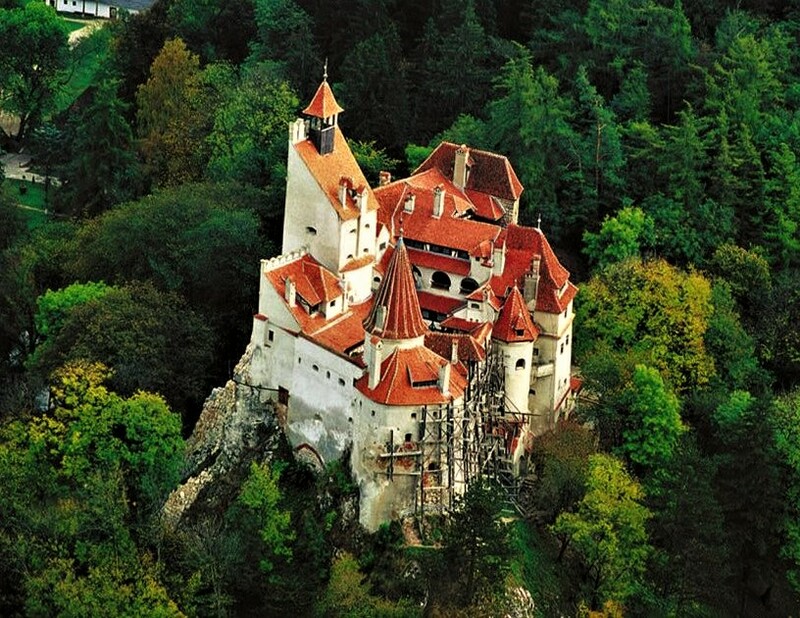 Transylvania is not only famous as the homeland of Bram Stoker’s fictional character, Count Dracula. It harbours Europe’s last pristine landscapes, well-preserved medieval villages, and produces some excellent food and wines. 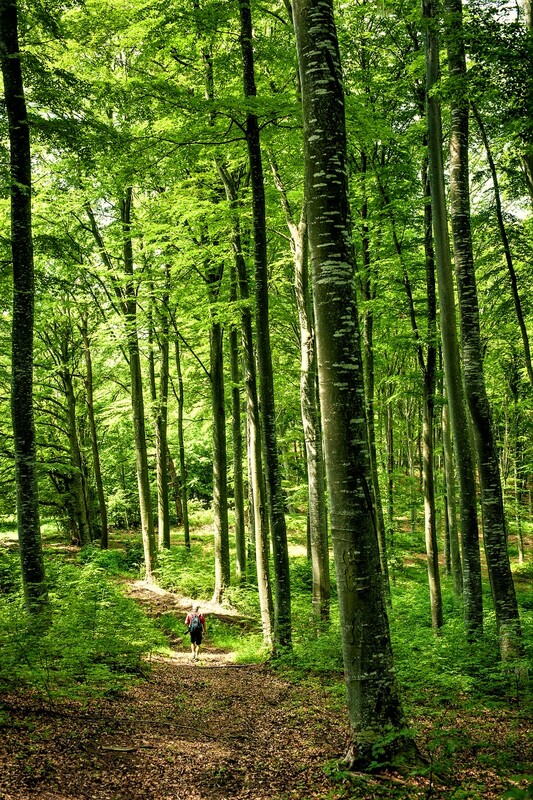 Immerse yourself in a forgotten world that you probably believe has ceased to exist in today's Europe. Experience the luxury of simplicity. 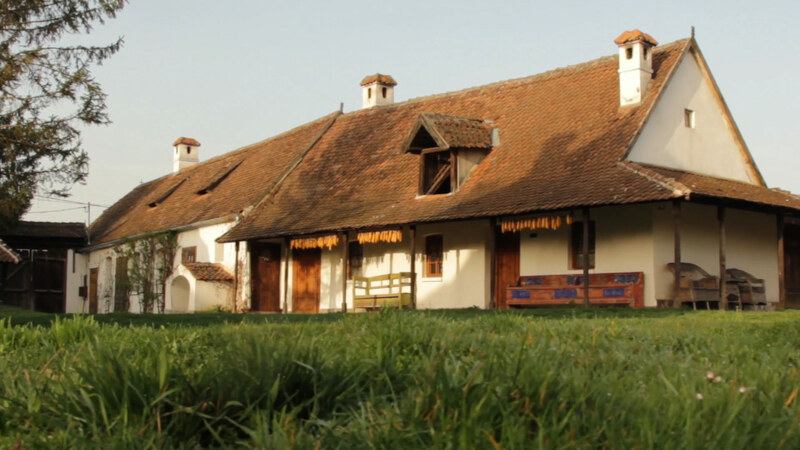 Our guesthouses in the Transylvanian village of Miklósvár / Micloșoara date back to the 1800’s and before. The buildings have been carefully restored in order to preserve their original charm and character. The cottages are situated within spacious gardens, some with storks nesting on nearby rooftops. 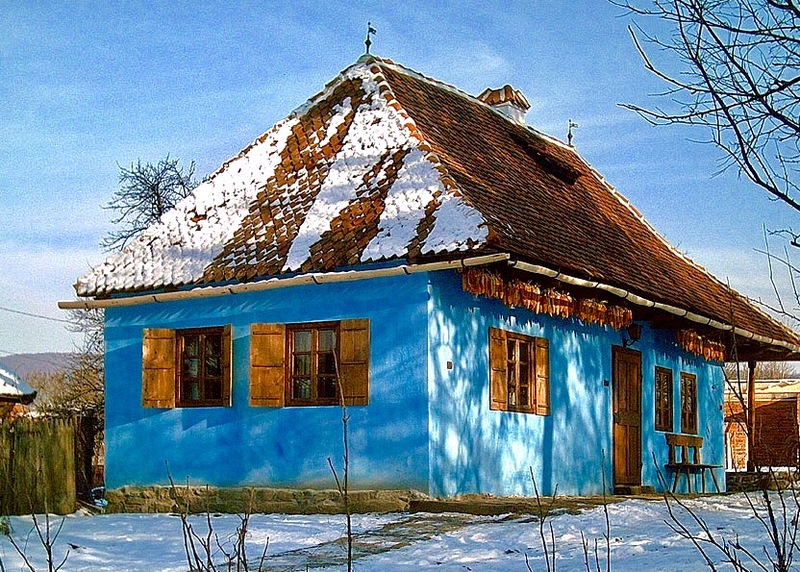 They have been beautifully furnished with antiques in the Transylvanian Szekler and Saxon styles. 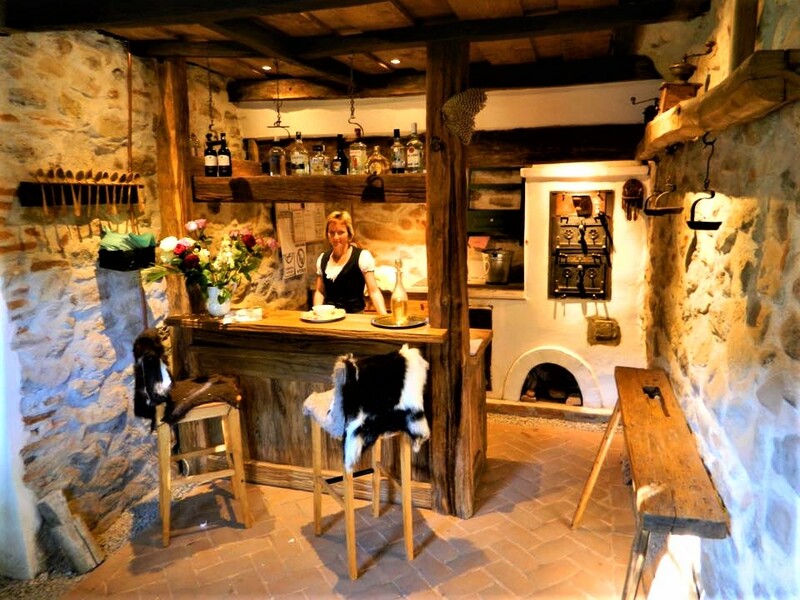 To ensure that our guests have a warm and comfortable stay also in winter, we have enhanced the original wood stoves by a hidden central heating system. The village has little infrastructure, therefore we cannot (and do not wish to) claim technical perfection. The restored castle (hunting manor) and its park are located at a short stride down the main road. 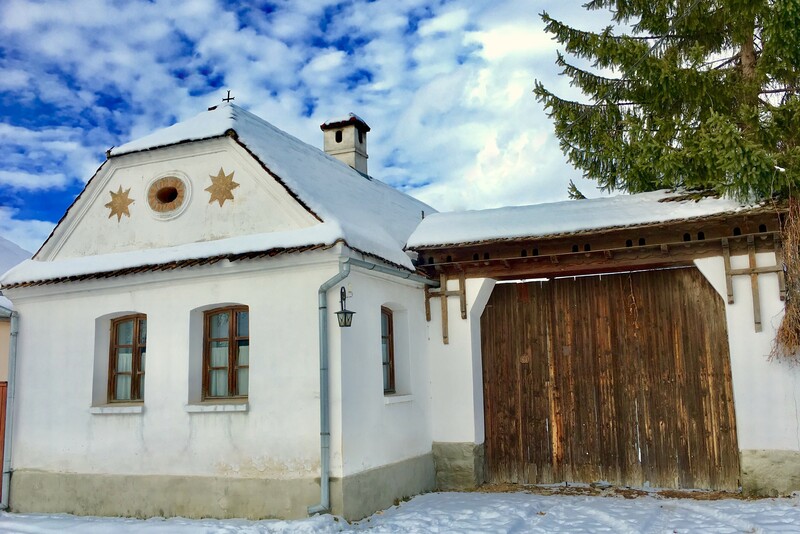 There can be no denying the rustic charm and original character, which offers an opportunity to step back in time, as if you were in a 19th century novel and had come to visit friends in Transylvania's countryside. The guestrooms are furnished exclusively with antique Transylvanian furniture, including most of the textiles. All rooms have double beds with woolen and duvet covers. In order to create an atmosphere of peace and tranquility, the rooms do not have television or radio; instead, you will find plenty of interesting books on the shelves. 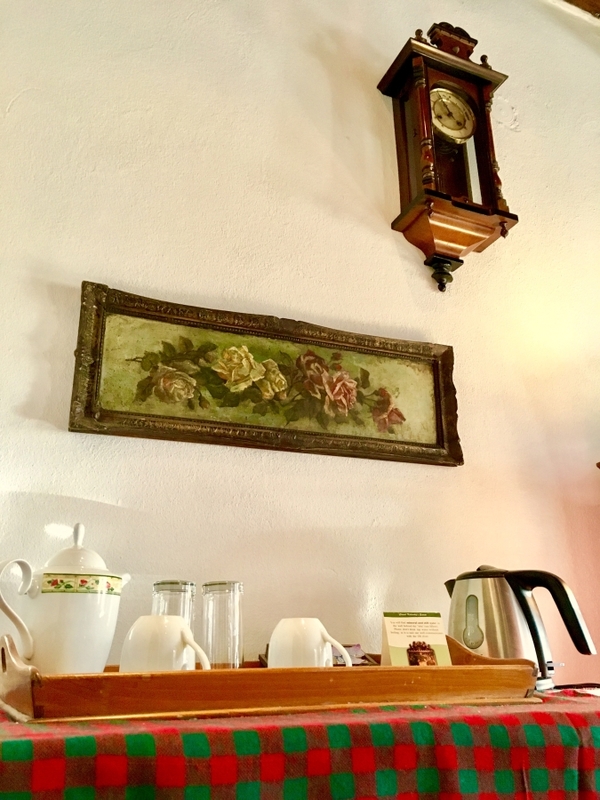 Each room has an electric kettle, with tea and coffee provided. 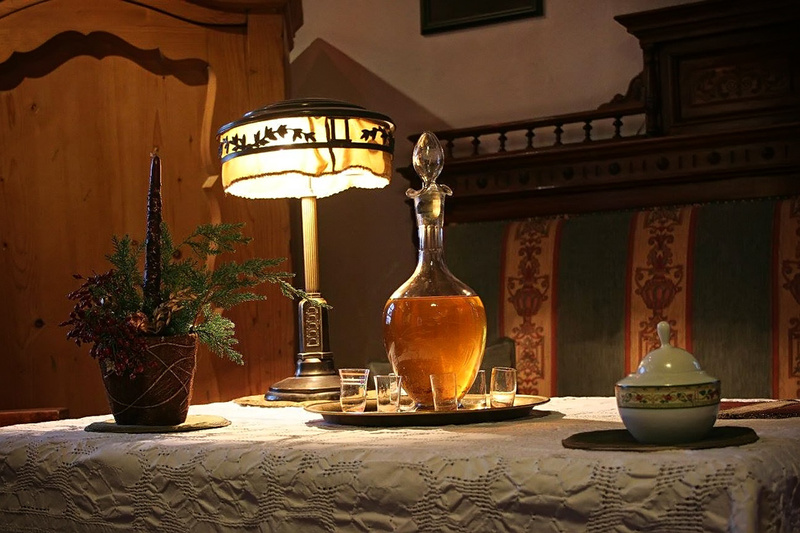 Upon arrival, guests are welcomed with our Transylvanian brandy and home made pastries in the common drawing room, before being shown to their rooms in the cottages. 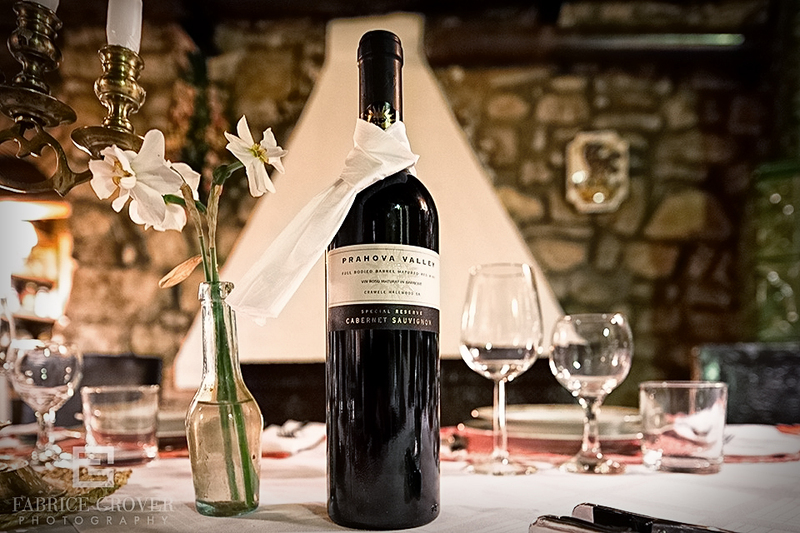 In the evenings, everyone meets in the main house's wine cellar for what has been described as a continuous dinner party with changing guests. 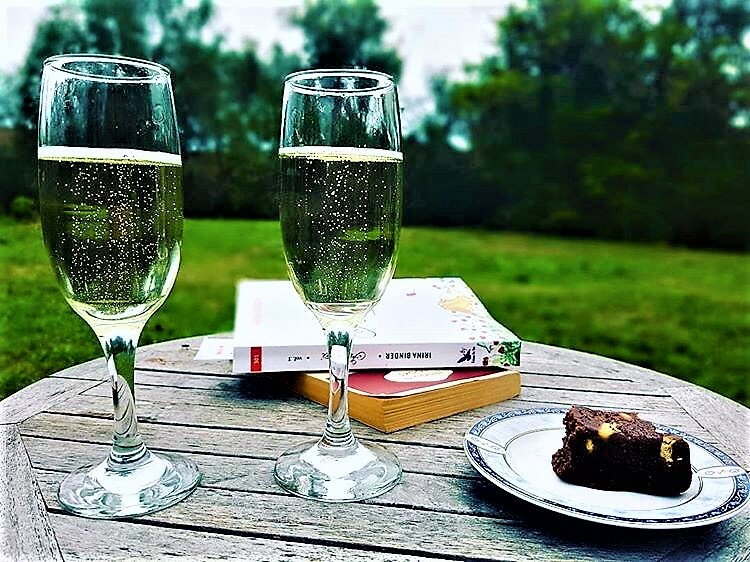 In the warmer season, pre-dinner drinks are being served at around 7PM in the Stone Pub down the road. There is also a billiard room and a sauna within the lower houses. All gardens have comfortable deck-chairs and arbours with benches and tables. Transfers, guided activities and meals are available. Laundering is taken care of for a small fee. 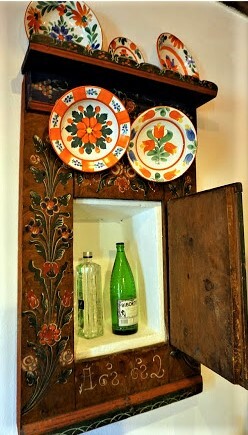 The rooms are equipped with kettles for making your own tea and coffee, and bottled mineral water is provided. We offer local produce and crafts to buy at the shop. 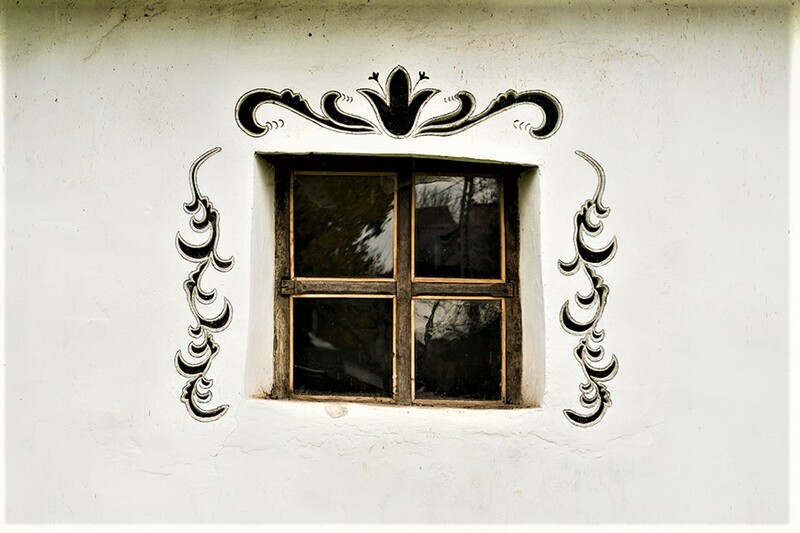 The newly restored renaissance manor of the Kálnoky's and its park are open to our guests. Children are very welcome and the guesthouses are suitable for all ages. 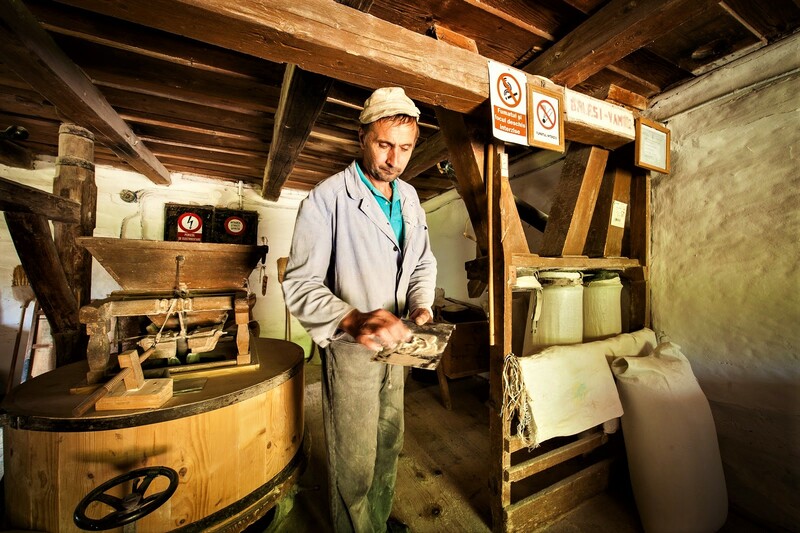 'All Inclusive' - guests discover Transylvania by experiencing its countryside and its people. 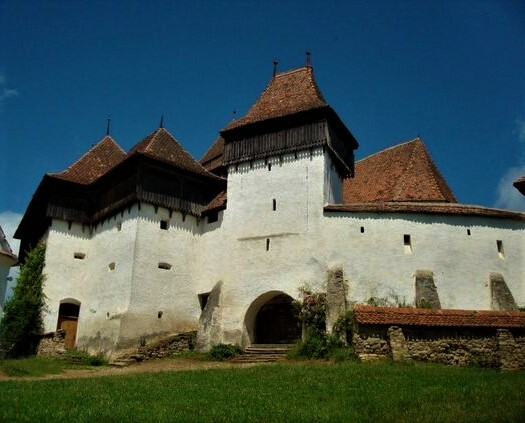 History is alive in unspoiled villages with impressive fortified churches unique to Transylvania. 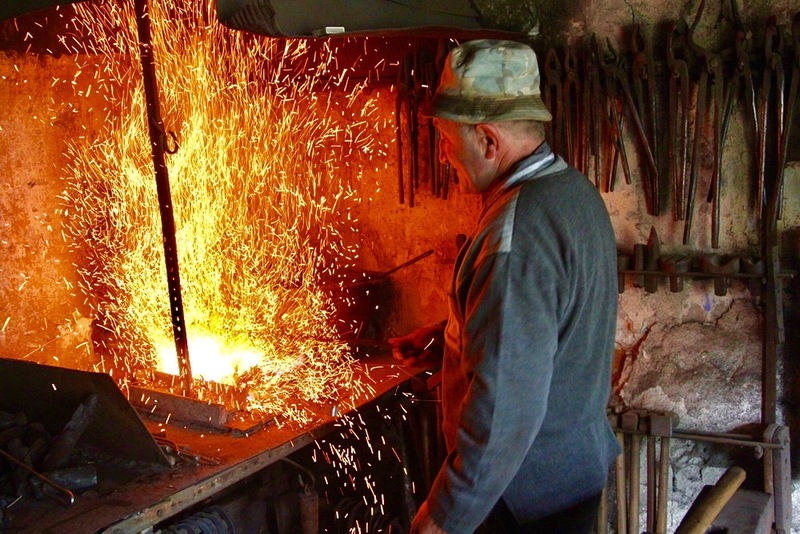 Traditional crafts are still being passed down from generation to generation. Nature-bound activities, including bear-watching from a hide in the evening, will get you back in touch with genuine natural environment. 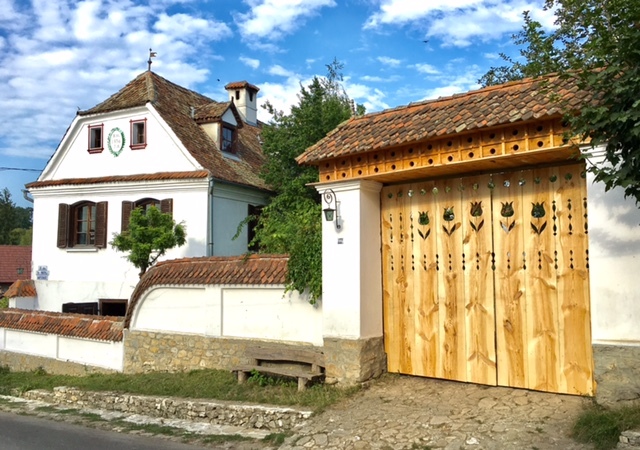 The location at Miklósvár / Miclosoara is ideally situated to venture into three of the most defining regions of Transylvania: The Saxon Land, the Szekler Land and the Carpathian foothills. 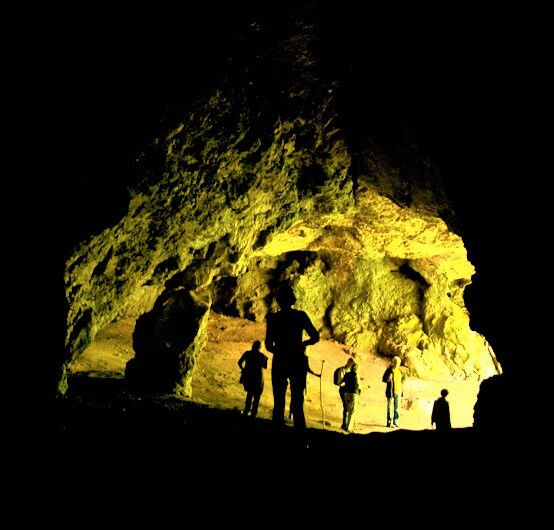 We offer a number of cultural and natural excursions, one taking place every day of the week on a set schedule. 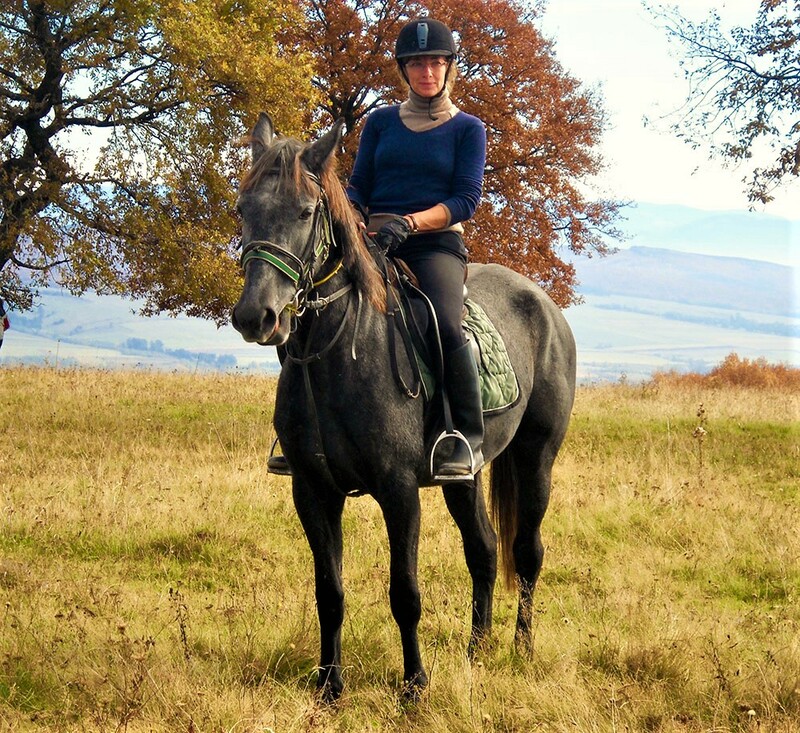 In addition, we offer horse-riding treks for the experienced, or lessons for beginners at our nearby stables. The newly restored renaissance manor is open to our guests and you can dive into the clear water of its decorative pond in the summer heat. Dinner is served in the rustical yet elegant wine cellar as ‘table d’hôte’. It has often been described as a continuous Transylvanian dinner party with changing guests. The three-course dinners and two-course lunches can be adapted for vegetarians at prior notice. The 'All Inclusive' price per person sharing a double or twin room includes welcome drink and dinner (excl. drinks) at arrival, full board (excl. drinks), guided tours and activities during the day, entrance fees, transport and taxes, as well as breakfast at departure. Price: 149,- Eur/person/night. Rooms alone cost between 90,- and 110,- Eur/night. Full continental breakfast 7,- Eur. Lunch (2 courses) 15,- Eur, dinner (3 courses) 20,- Eur. Lunch and dinner excl. drinks. Day-activities according to schedule 60,- Eur / person incl. transport, guide and entrance fees, excl. lunch and beverages. 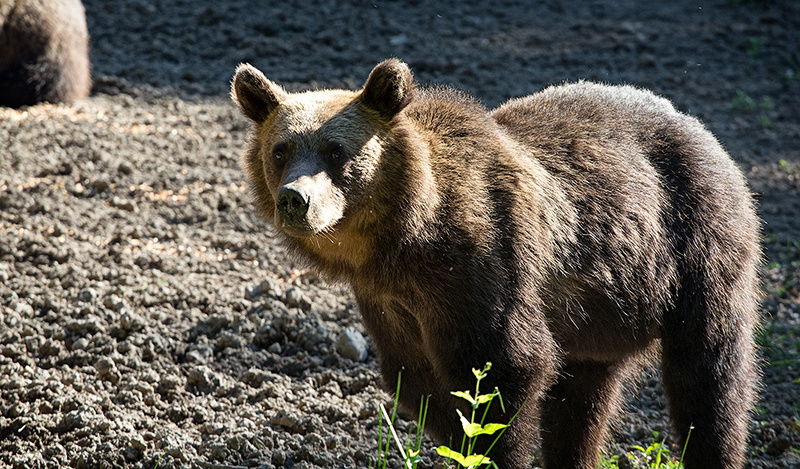 Transfers to / from the guesthouses at arrival / departure have to be paid separately, as well as a few extra options like riding or bear-watching. Please follow the link to choose your room and book online. Your booking can only be confirmed once the deposit has been paid online via a separate email that will be sent to you. If you encounter difficulties booking online, please contact us directly. The Stone Pub is perhaps the most archaic building in the whole village. Guests usually meet here for pre-dinner drinks after having returned from their excursions or activities during the day. Local Transylvanian crafts and produce are for sale in the shop. Guests enjoy a free drink on their first night. When the cows ring their large bells in the evening on their way home from the pastures, it is time to go to dinner at the main guesthouse. In summer there is an outside terrace, but the Pub is closed in wintertime due to Transylvania's harsh winters. 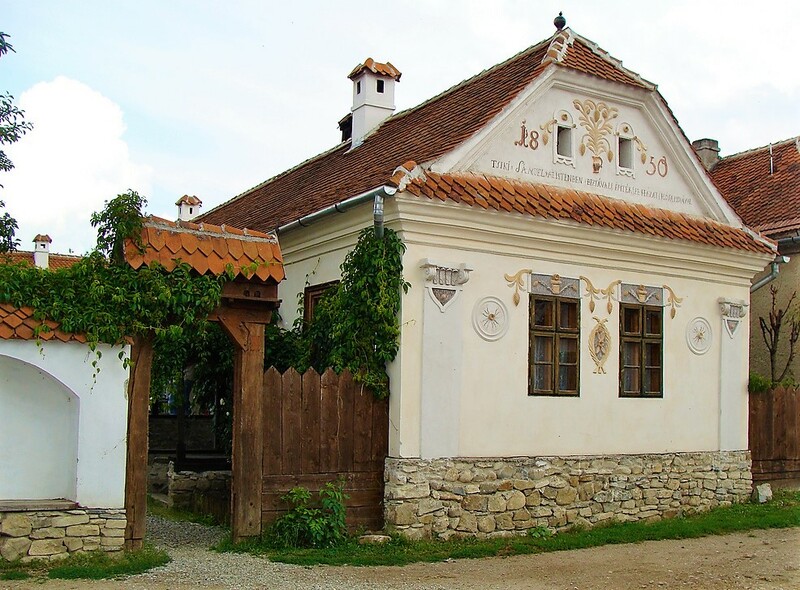 The XVIIth century Kálnoky Manor and its park are now available for events! Have a glimpse at Transylvania's Holidays! The renovated manor and its park have now been opened for events and happenings. An Italian wedding marquee for 250 persons has been set up in the park. We welcome private and cultural events. Please follow the page on Instagram! Inquiries by email will be answered within 48 hours.